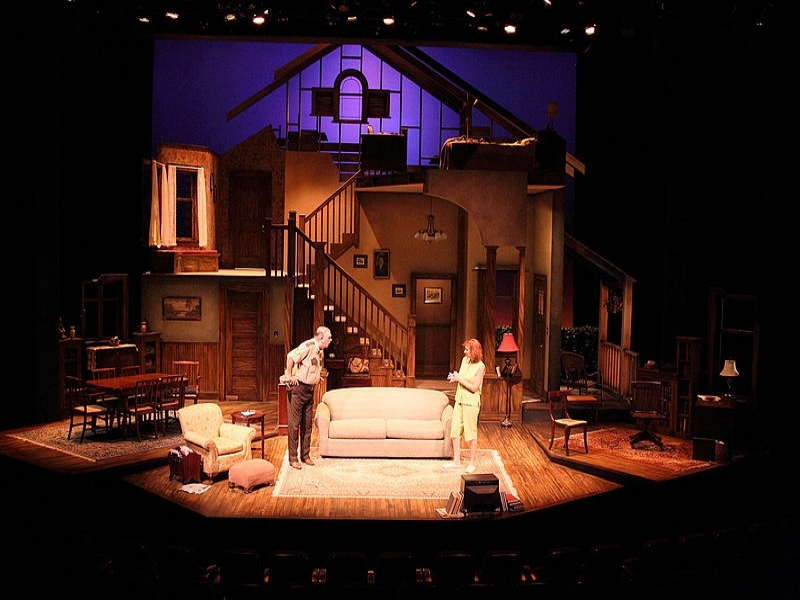 The original production of "August: Osage County" won a Pulitzer and five Tony Awards, with "The New York Times" declaring it "flat-out, no asterisks and without qualifications, the most exciting new American play Broadway has seen in years." Populated with tour-de-force characters like Violet, the prescription drug-addicted, chain-smoking, acid-tongued matriarch, "August: Osage County" blows Tolstoy's famous dictum about families to pieces. The Weston family is not "unhappy in its own way" -- it's unhappy in a "million" different ways, all of them fascinating. Now you can see a new take on this powerful family drama by Tracy Letts at The Little Theatre of Alexandria.